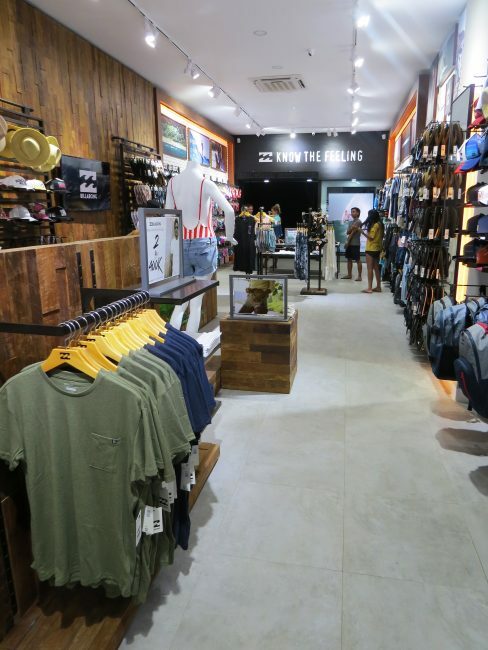 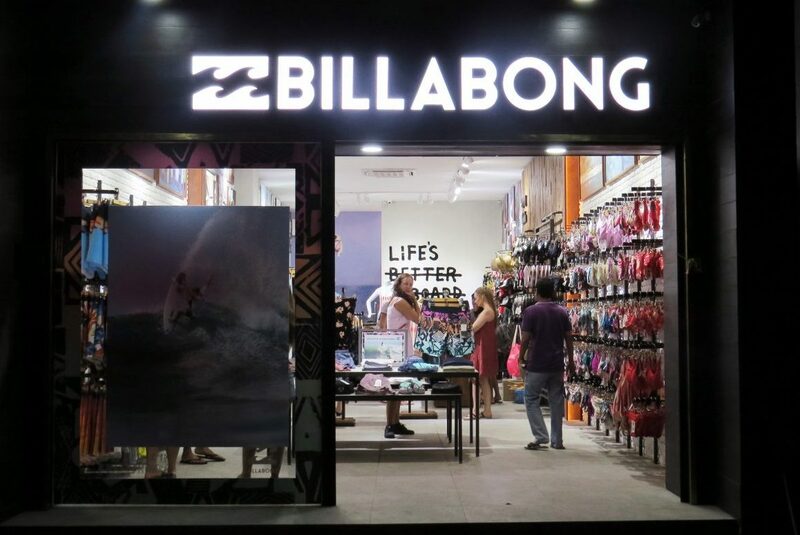 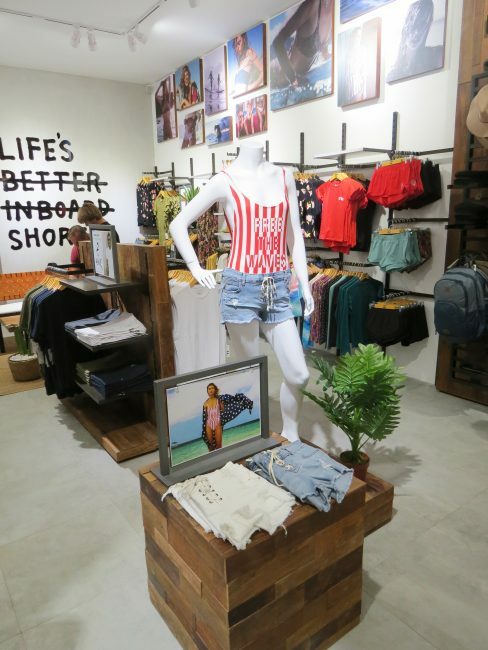 One of many Billabong stores completed by Design Gallery, this fitout was to be in line with the current Billabong concept keeping in mind the product to be merchandised to target the Bali market. 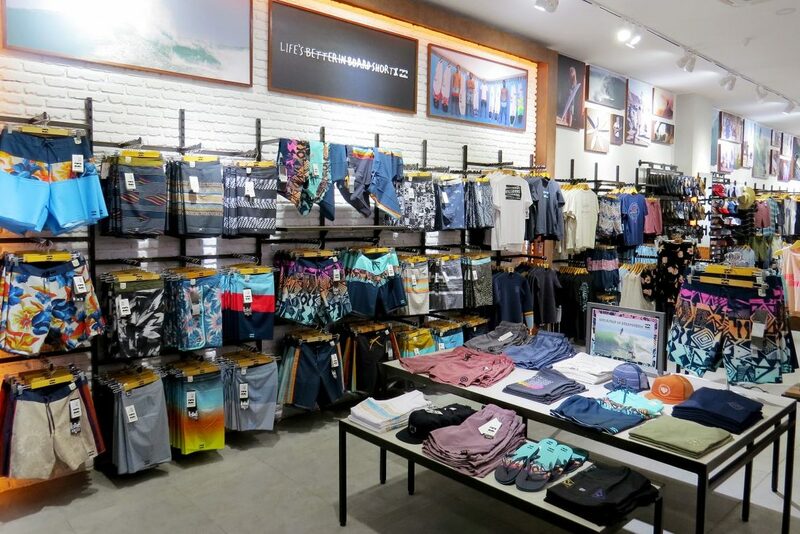 Textured brick, concrete and warm timber finishes were used to create a minimal fitout with lots of opportunity for hanging product and versatility. 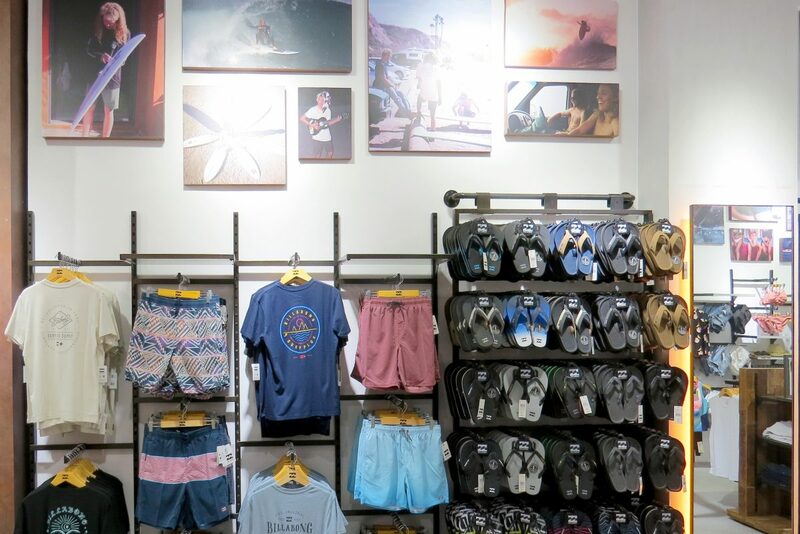 A chill out zone was placed at the rear of the fitout to encourage local surfers into the store.